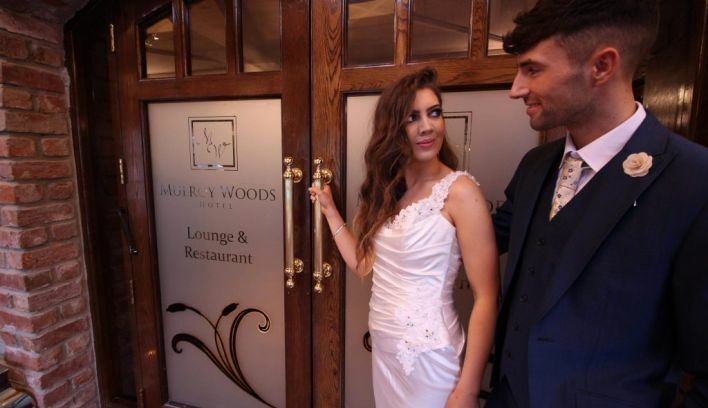 Mulroy Woods hotel has adapted to the taste and desires of wedding couples which has enabled the team to exceed the expectations of our brides & grooms. 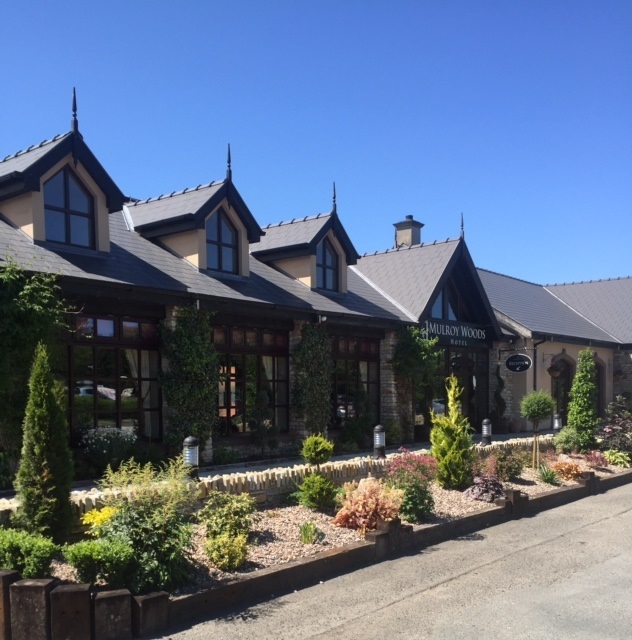 This is evident having won Ulster Wedding Venue of the year 2017 and have been shortlisted for Wedding Venue of the Year 2018. 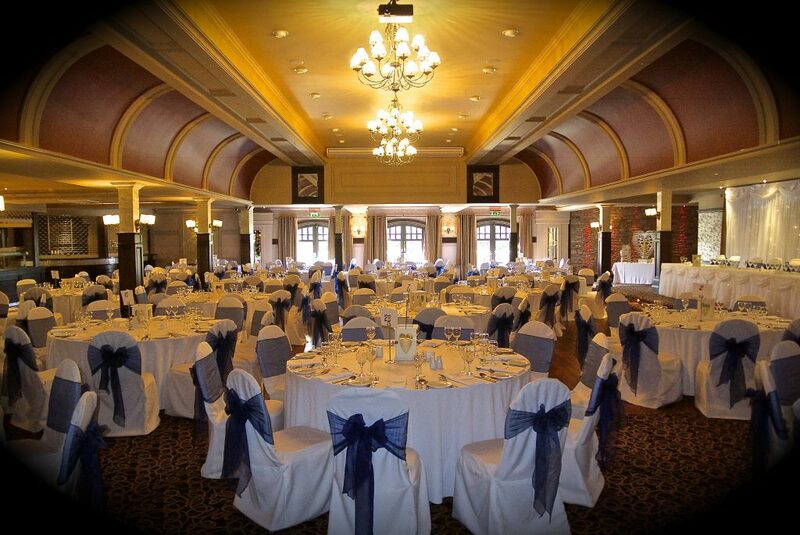 Elegant and sophisticated, the Glashagh Suite is perfect for those looking to celebrate their nuptials with a large gathering of family and friends as it caters for up to 300 guests. 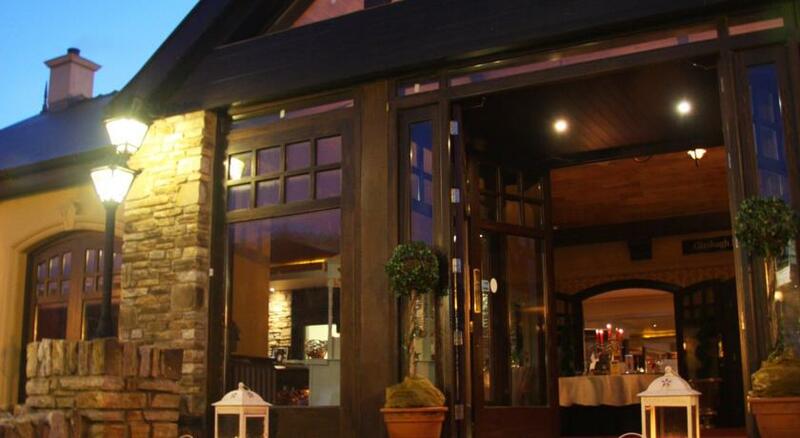 This banqueting hall enjoys beautiful natural daylight and as night falls spill out onto the beautiful stone Terrence to enjoy the tranquillity of the surrounding area. 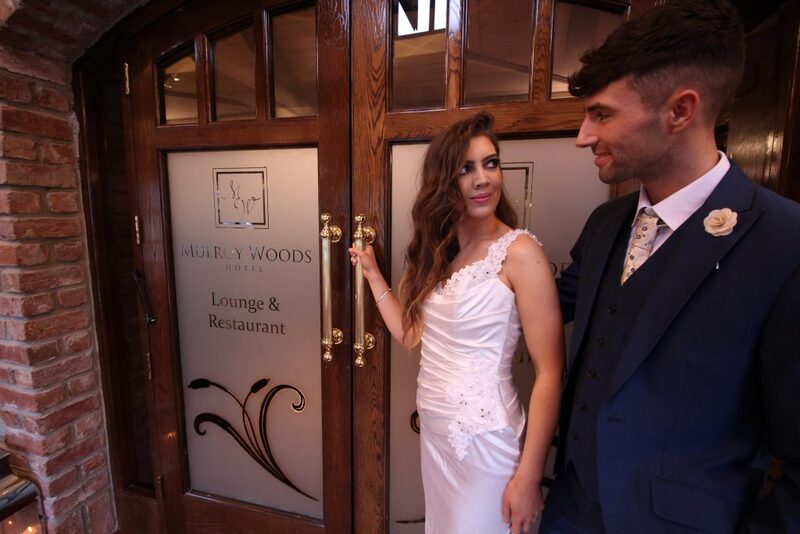 The Mulroy Suite is the ideal setting for an elegant civil service for up to 300 guests or can accommodate an intimate wedding catering for 140 guests. 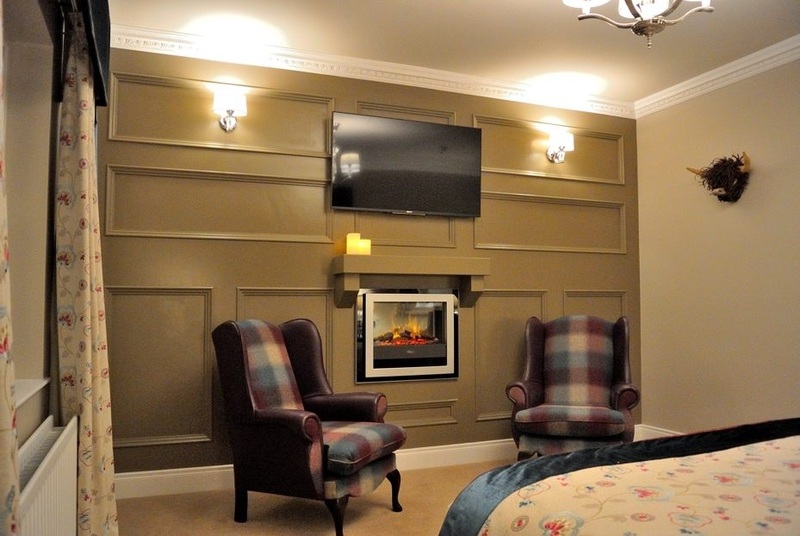 With roaring turf fires in our entrance halls, the cosy sophisticated atmosphere at Mulroy Woods Hotel will be waiting to welcome you and your guests. From intimate to extravagant, our dedicated team offer a comprehensive wedding service, ensuring your wedding day will be unforgettable and uniquely yours. We see weddings as unique as the individuals getting married therefore your wedding coordinator will work exclusively with you from engagement to the last toast. 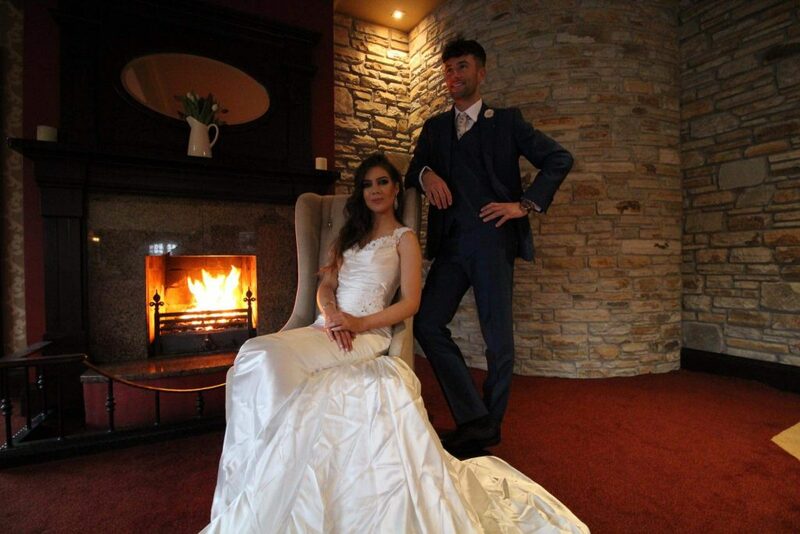 We only cater for one wedding a day so that our couples have our complete & undivided attention throughout. 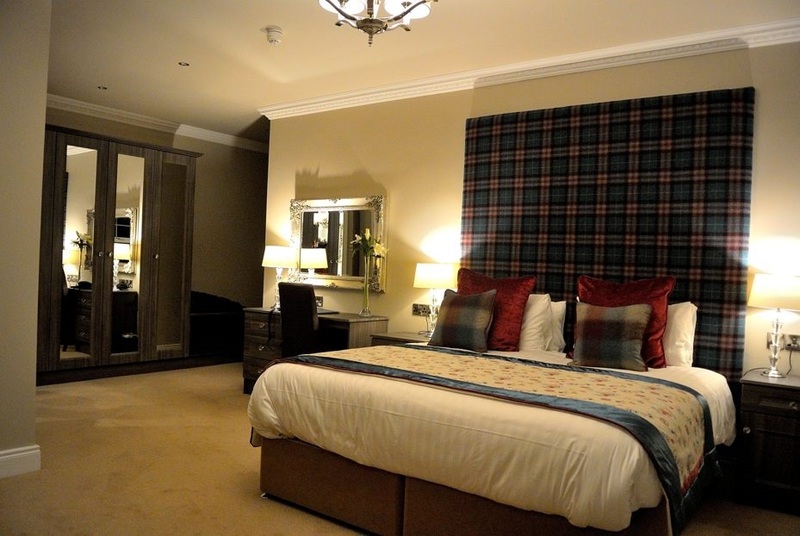 Being an intimate country hotel our wedding couple can book the entire suite to allow for total intimacy. 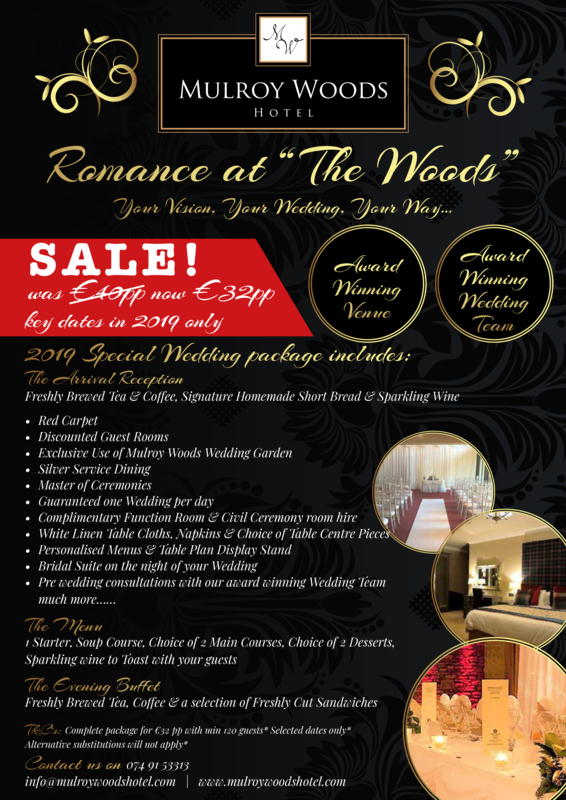 Mulroy Woods is based in the centre off the most beautiful wedding photography spots in Donegal. 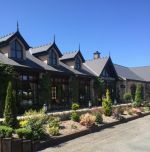 From the majestic Glenveagh Castle, waterfalls, woodlands, beaches, to the natural beauty of Mulroy Bay, we are a stone through away from it all.